Enjoy resort-style living at Arezzo Apartment Homes in Phoenix, Arizona! Offering luxurious apartments for rent in a pet-friendly community, Arezzo is a beautiful place to call home. 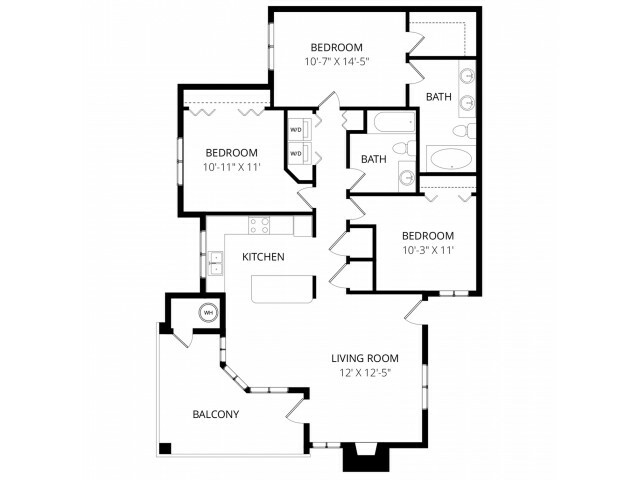 At Arezzo, we offer luxurious 2 & 3-bedroom floor plans designed with you in mind. 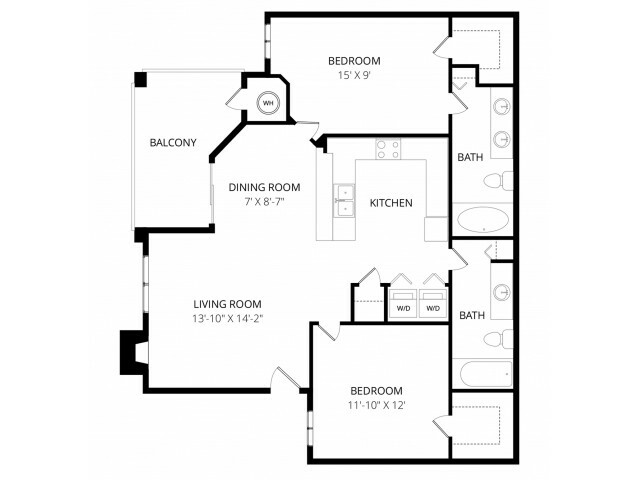 When you step into our high-end apartment homes, you'll find incredible amenities, such as massive nine-foot ceilings, built-in desks, full-sized washers and dryers, cooling ceiling fans, spacious patios, and cozy fireplaces. You'll also love our community amenities, which include two swimming pools, a state-of-the-art fitness center and covered parking spaces! Arezzo’s fantastic location provides easy access to Papago Freeway, the Loop 101 and local bus stops so that all your transportation needs are taken care of. College students enjoy the proximity to Grand Canyon University and Phoenix University, while residents with young children love the number of great schools nearby! Shopping destinations are just around the corner at Desert Sky Mall, and the choice of restaurants close by will never leave you wanting. If you're looking for an apartment to rent in a great location in Phoenix, AZ, Arezzo Apartment Homes maybe just the place for you! Schedule your tour with us today and let us help you find your perfect new home!